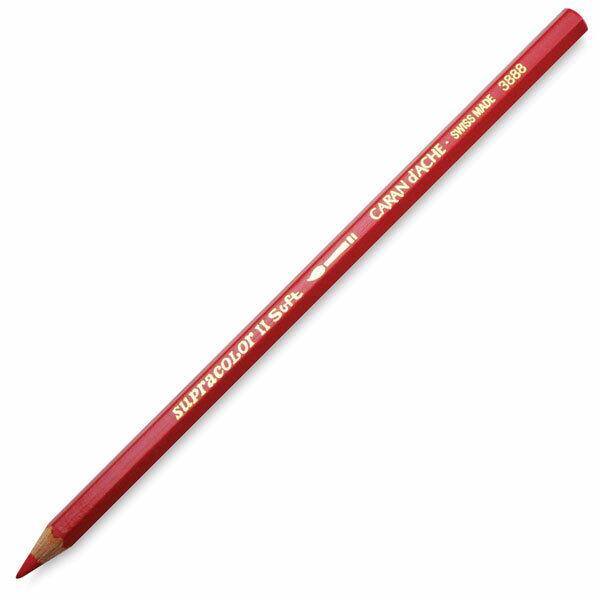 Supracolor pencils have a thick 3.7 mm core and a hexagonal shape. The pencils are pre-sharpened. Sets come in hinge-lid metal gift boxes. Made in Switzerland.